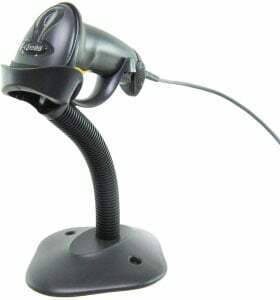 Symbol LS2208 - Multiple interface scanner, Black. IBM 468x/9x Port 9B Cable 7 ft. Straight: 25-32753-20 and Intellistand 20-61019-01 or 02 Only. 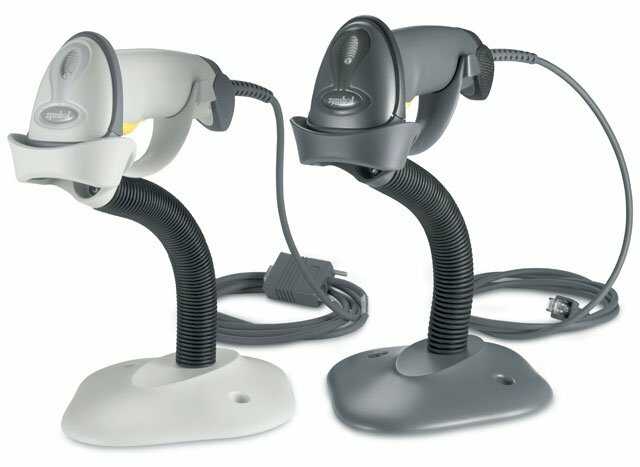 The Symbol LS2208-7AZM0100S is also known as Symbol Technologies	SYM-LS22087AZM1	or LS22087AZM0100S	.